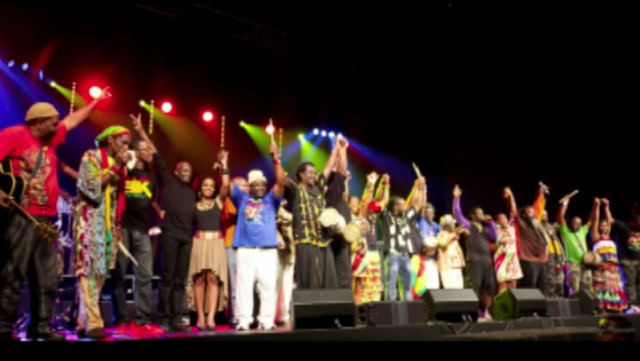 Akiyo, one of the most recognised and powerful carnival groups in the Antilles brings to the festival, a rich mix of the traditional Gwoka drumming born in Guadeloupe with African retentions and afro-Caribbean sensibilities. Ban Akiyo, will bring their unique rhythm and powerful sound to the grounds of Festival City on the middle night of the festival, and continue the tradition to entertain and bring the people together in love and unity. At the end of the second night, they will take their sound and the masses with them to the Creole Bod La Mer on the Roseau Bayfront to thrill patrons with their unique drumming..